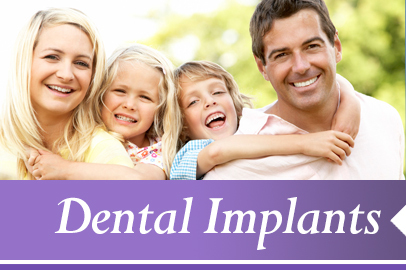 Dental Veneers in Denville NJ, Porcelain veneers, sometimes also termed dental veneers or dental porcelain laminates, are one of cosmetic dentistry’s more recent developments. 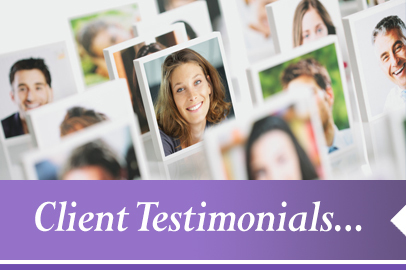 Dental Veneers in Denville NJ are a relatively new cosmetic dentistry alternative to dental crowns or teeth straightening procedures, and can give you a beautiful, bright smile in place of stained, chipped, broken, worn down, undersized, crooked or misaligned teeth. Also called dental porcelain laminates, teeth veneers are wafer-thin shells that are bonded onto the front side of the teeth, and have a completely natural appearance. 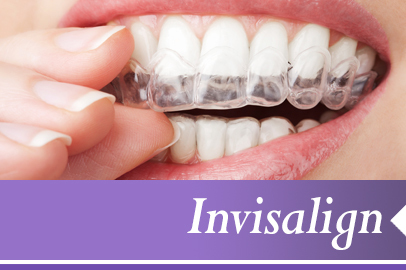 Dental veneers can repair just about any minor tooth imperfection or defect, and in some cases, veneers can even provide an alternative to orthodontic treatment. 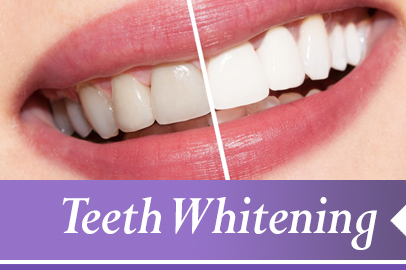 Veneers can also be used to make color changes for teeth that have become permanently stained or discolored. Teeth can become discolored due to the use of tetracycline or other medications, exposure to excessive fluoride, or due to root canal treatment. 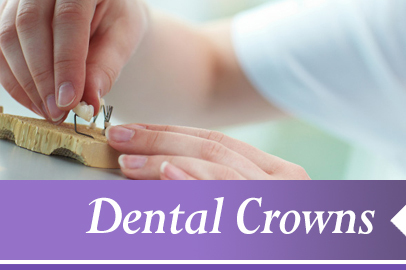 The presence of large resin fillings from previous dental work can also discolor the teeth. Application of dental veneers can be performed on one tooth or on several, providing uniform color, shape and symmetry to your smile. Though veneers can be made from porcelain or from composite materials, here at Aesthetic Family Dentistry, we prefer using porcelain dental veneers, as porcelain resists staining, is stronger, and reflects light more like the natural enamel of the tooth than does composite material. Also, gum tissue tolerates porcelain well. 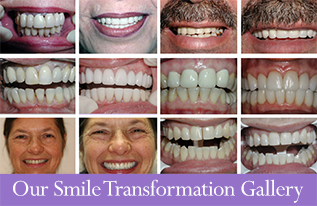 Typically veneers don’t require the extensive preparation and shaping necessary for a crown, which is sometimes the solution for discolored teeth, yet offer a stronger and often more aesthetically pleasing alternative. 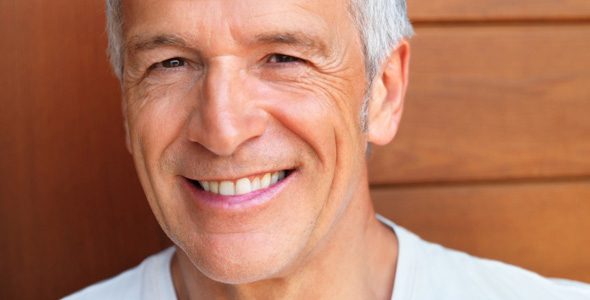 Find out how easy it is to enhance your smile with dental veneers. 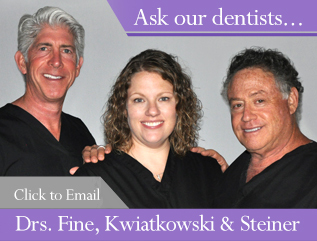 Call or email us today, schedule a consultation, and let’s give you something to really smile about!